On 14th March 2015, Shinkansen, a high speed train connects Tokyo and Kanazawa and access will be dramatically changed. It takes 4 hours now but it will take only 2.5 hours. Kanazawa will be one of the accessible and nice tourist destination. 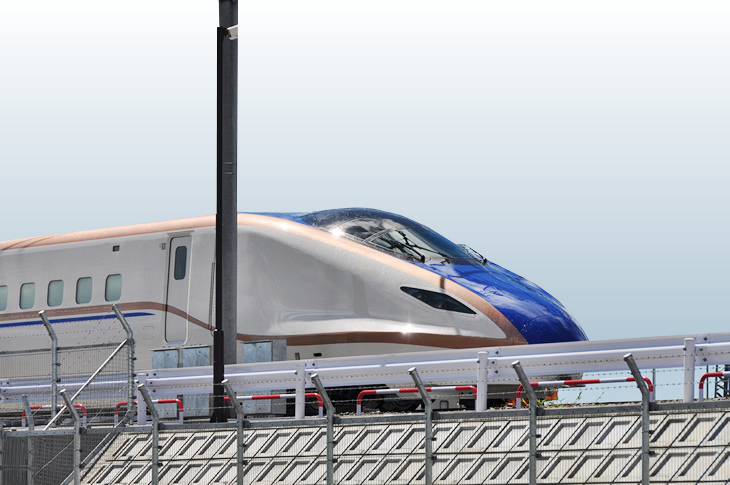 From 14th March 2015, Shinkansen, a high speed train will be connected between Tokyo and Kanazawa. The fastest one bring to Kanazawa 2.5 hours. The fare is around 7, 000yen/one way. The line is covered by the Japan rail way pass. The most well-known cheap night bus is Willer express. It costs around 5, 000yen. 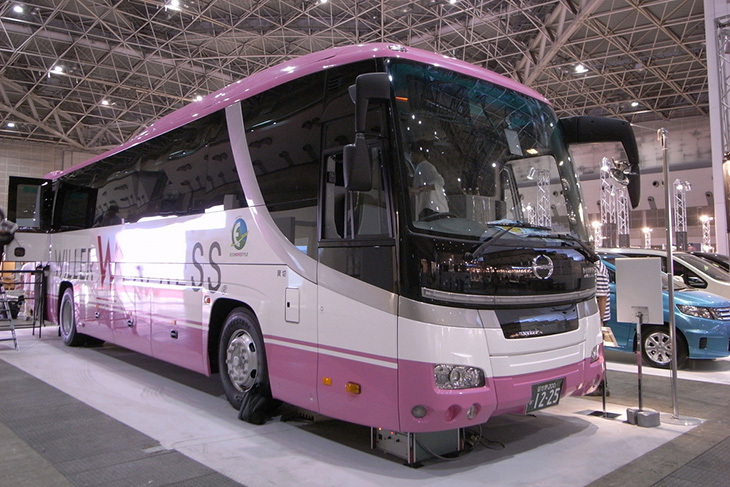 You can find cheaper buses – it costs less than 4, 000yen. 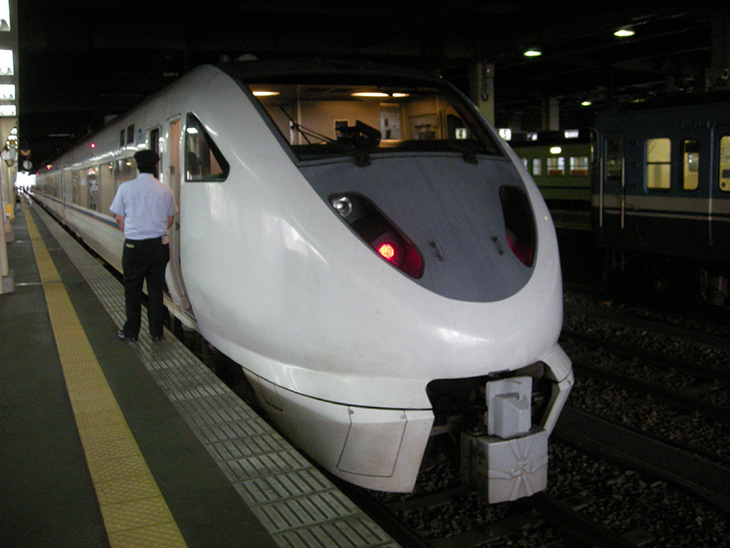 JR thunderbird limited express directly connected from Kyoto and Osaka. There is one train every hour. From Kyoto, it takes about 2 to 2.5 hours and costs around 7, 000yen. There are trains between Takayama and Kanazawa. You need to transfer the train at Toyama station. It costs around 3,400yen, but you can use Japan railway pass if you have it. There is one bus every hour between Takayama and Kanazawa. Bus is convenient rather than train because time is shorter and the train doesn’t go to Shirakawa-go, but Japan railway pass doesn’t cover. You have to book a seat in advance. 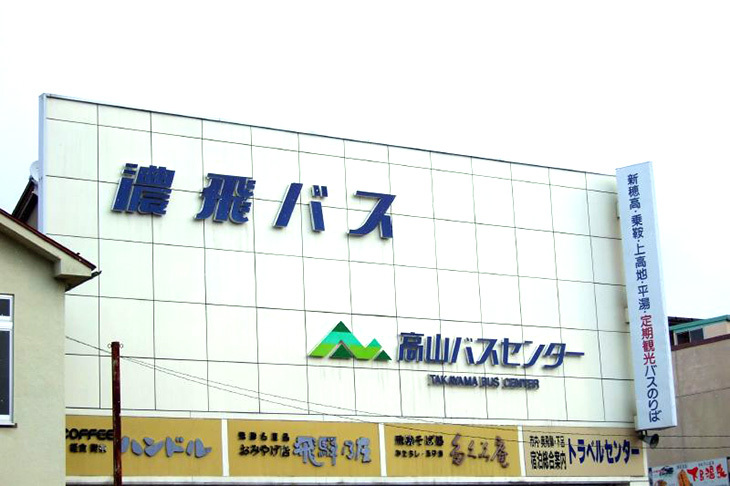 You can book the bus ticket office at Takayama station (photo). It takes 2.5 hours from Takayama. There is no train from Shirakawa-go. You have to take a private bus. From Shirakawa-go to Kanazawa, it costs about 2, 000yen and 1 hour. If you come to Kanazawa from Takayama via Shirakawa-go, you will take this bus.